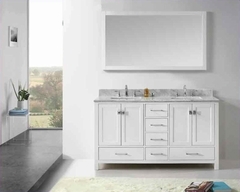 This piece from Alyssa collection fits in perfectly, complementing all other shades in your room featuring to add a more contemporary style and look. Crafted well with attractive white finish, the Nightstand from our Alyssa collection provides a dash of elegance to any room. 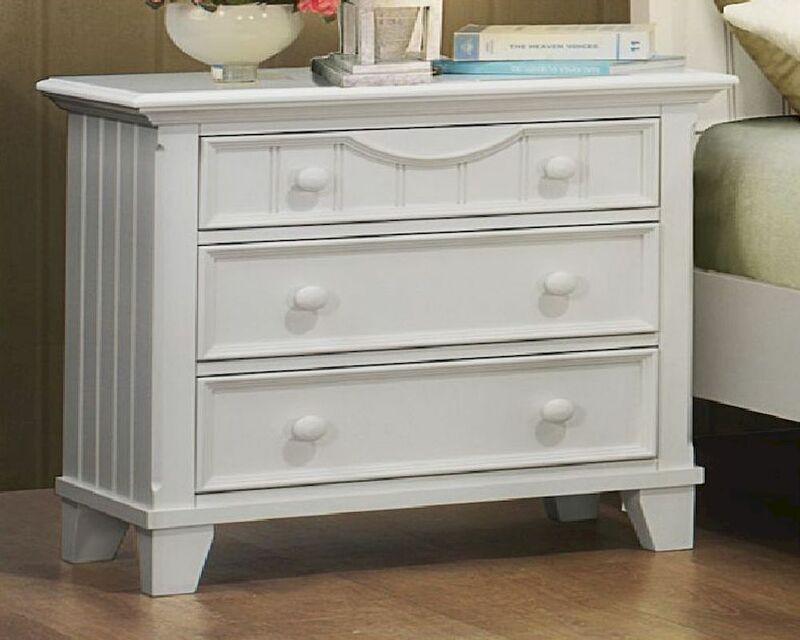 The piece provides useful to handle all marvelous articles with well made dove tailed drawers with ball bearing side glide for an elegant and easy pull and push.